The next officers meeting will take place at 7.15 pm on Monday 12th February 2018 at the Commercial inn, Glossop. Click here for a copy of the minutes of the meeting held on 18th September 2017. 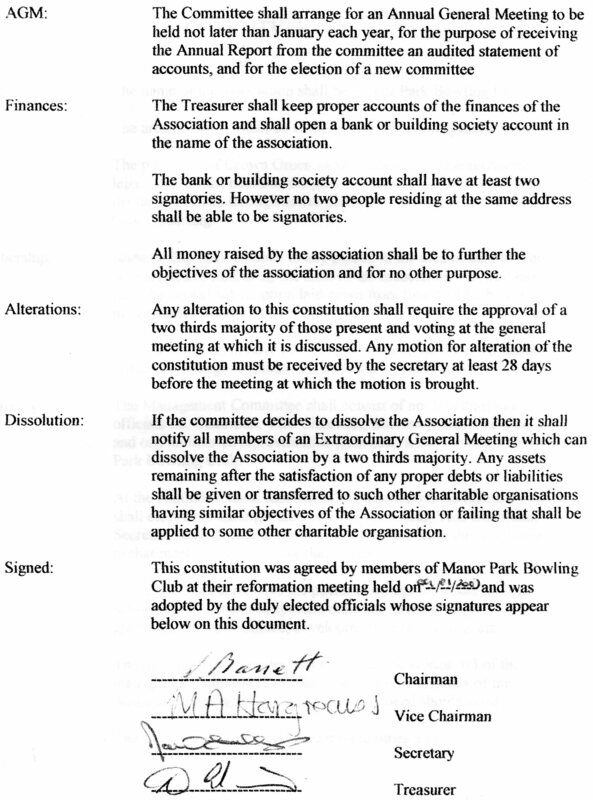 There is an agenda item on the club constitution which is in need of updating.Please take the time to read both the existing and draft constitutions. A new constitution can only be agreed at a future AGM, so there is ample time to suggest amendments at either the next and any subsequent officers meetings. 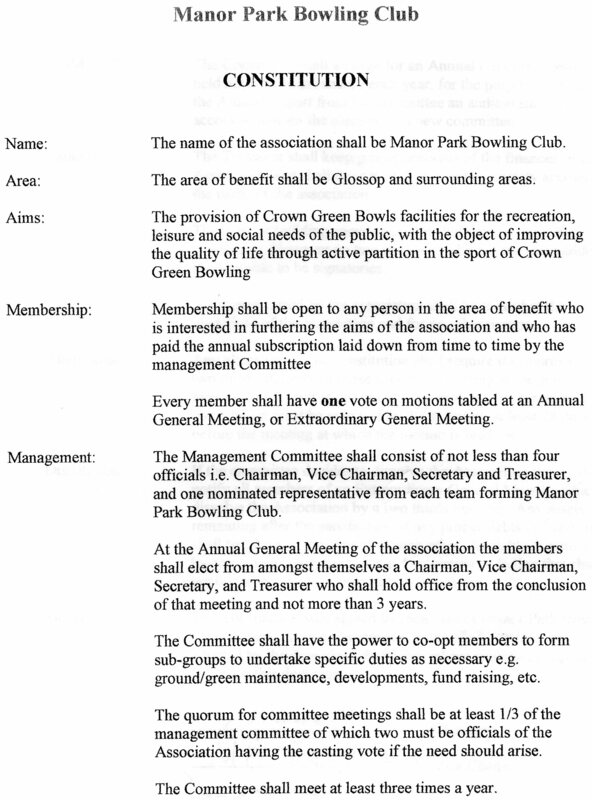 The club constitution is in need of updating and a draft has been produced for discussion at the next officers meeting at 7.15 pm on Monday,12 February 2018 at the Commercial Inn, Glossop. Please take the time to read both the existing and draft constitutions. A new constitution can only be agreed at a future AGM, so there is ample time to suggest amendments at either the next and any subsequent officers meetings.